Help us celebrate Outdoor Living – click here for our free e-magazine! It has beautiful pictures and tons of great information and did we mention – it is FREE! BIG NEWS! 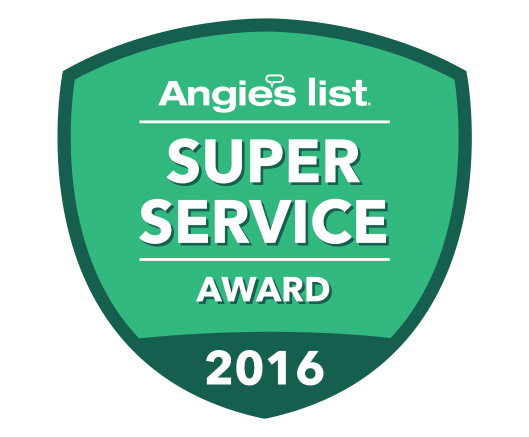 Renew Crew® of Johnson County was awarded top three for sales in the Renew Crew® Franchise system! That puts Renew Crew® of Johnson County top 5 in sales for 17 years running. We take great pride in cleaning and protecting all outdoor surfaces while helping you enjoy your outdoor living experience. Power washing is an excellent way to lift stubborn dirt, grime and debris off your home’s exterior surfaces and to prevent mold and moss buildup. At Renew Crew, our methods are environmentally friendly and guaranteed to work. Give your home a good spring clean and contact our Kansas City area pressure washing company today. Number 1. We soak your home with a pre-soak cleanser designed to attack and breakdown dirt, grime and buildup. Number 2. Once the foam has had a chance to infiltrate your exterior surfaces and loosen the buildup, we utilize a gentle, controlled pressure spray to rinse the foam away. Number 3. Once your surfaces look shiny and new, we coat the surfaces in a protective varnish to prevent sun damage and other harmful elements. If you don’t see a surface you would like cleaned, call our office and inquire about additional services. Years of grime and buildup can make a home look worn down and old. Power washing is an easy, quick way to give your home’s exterior a facelift and protect it from further damage. Best of all, it’s affordable. 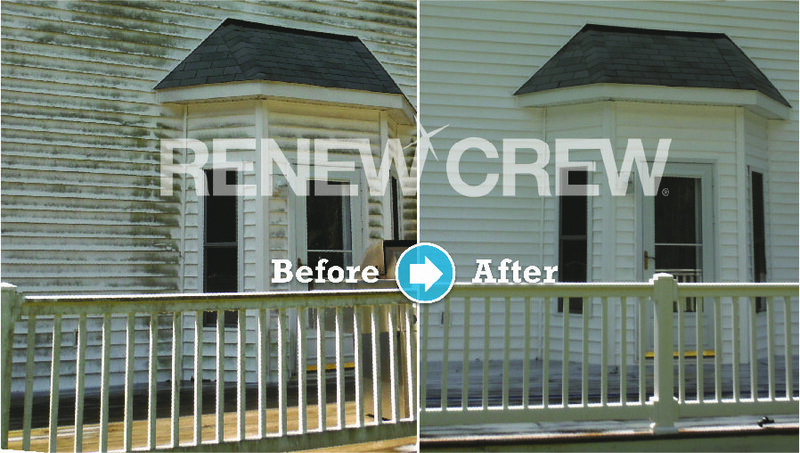 If you’re ready to make your home look like new, call Renew Crew at 913-661-9663 to schedule your free estimate today.